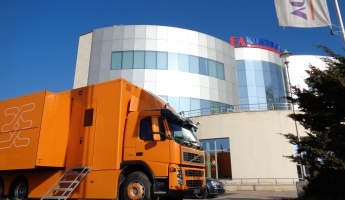 EL KONTROL EOOD is a private company established in 1999 and based in Stara Zagora, Bulgaria. We specialize in construction in the energy industry, completing turn-key projects for the needs of the power distribution sector, energetics and industrial sector. Our leading motivation for development is to provide the clients with Professional solutions in the energy industry. In the first years of its existence our Company was performing mainly electrical and installation works, control tests and commissioning of the equipment installed. Today, we concentrate our work in the following directions: Electrical installation works; Construction; Control tests and commissioning; Design; Engineering; Electrical control & instrumentation (EC&I); Electrical panels; Industrial electronics service-station; lectrical equipment sales. The list of our clients includes all main investors in the Bulgarian energy sector. We have completed projects in electrical substations and power stations, mining and industrial companies all over Bulgaria. We have completed projects of strategic importance for the Bulgarian energy sector. Since 2013 our company’s business has expanded outside Bulgaria. In 2016, EL KONTROL set up its branch in Germany, i.e. EL KONTROL EOOD - Zweigniederlassung Deutschland, registered with the German Chamber of Crafts (Handwerkskammer). 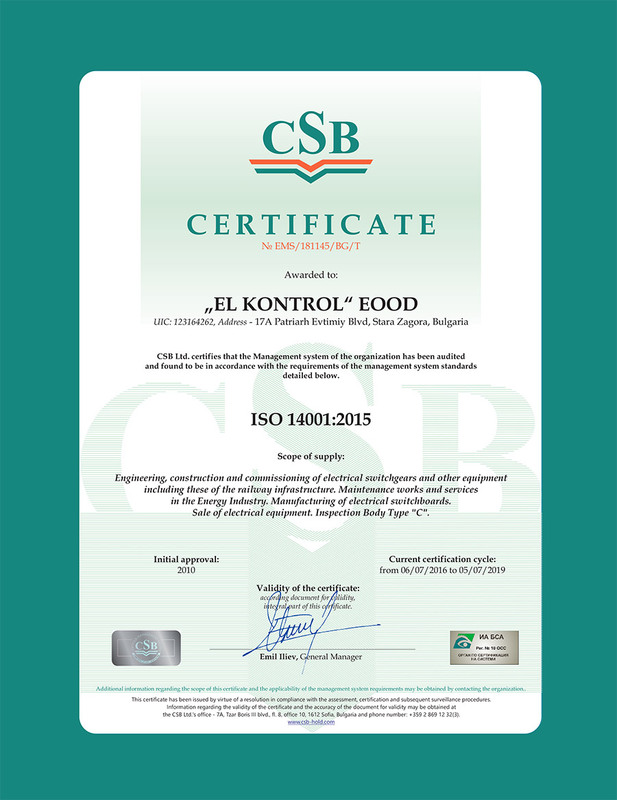 A main element of the overall management strategy, competitiveness improvement and successful business development of EL KONTROL EOOD, is the introduced and maintained Integrated Management System (Quality Management System + Environment Management System + Safety Management System). The Integrated Management System is in compliance with the requirements of ISO 9001:2015, ISO 14001:2015 and OHSAS 18001:2007. EL KONTROL has a team of highly qualified electrical design engineers. We design and complete projects for different types of electrical panels, secondary commutation, automation systems and smart retrofit solutions for LV and MV equipment. Design and installation of electrical panels in compliance with the requirements of BDS EN 61439-2. 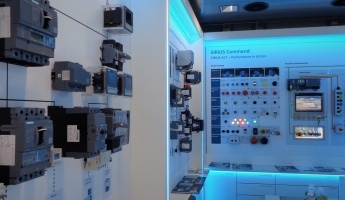 The electrical components for our electrical panels are supplied by SIEMENS, ABB, SCHNEIDER, etc. - Competent technical consultations; Smart engineering solutions to meet the Client’s requirements. The electrical installation works are our main focus. Our company has a rich experience with projects for completion and repair of HV, MV and LV installations. We sell industrial and electrical equipment of world-known manufacturers. Individual quotations are available on request. 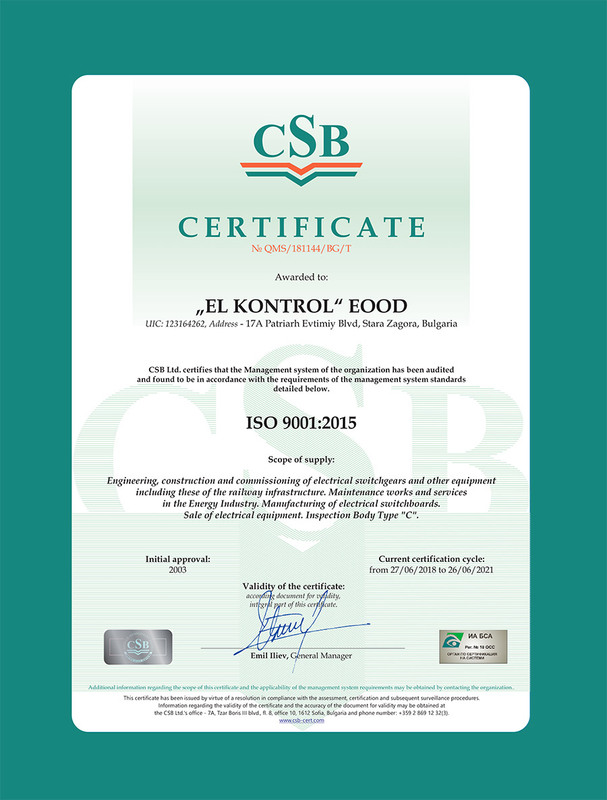 Since year 2000, as part of EL KONTROL EOOD, accredited is Inspection Body Type "C" (Certificate acc. 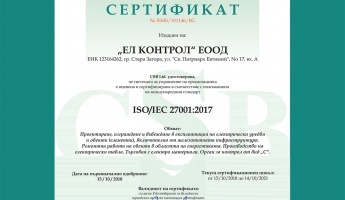 BDS ЕN ISO/IEC 17020:2012) issued by the Executive Agency of the Bulgarian Accreditation Service. Our Industrial Electronics Service-Station is a certified service partner of ABB and SIEMENS - Repairs; Preventive maintenance; Installation of industrial electronic equipment. Completion of construction works in the energy industry. Substantial Fleet of Plant and Machinery - Excavators; Mobile cranes; Basket crane trucks; Front loaders; Heavy trucks, etc. We express our satisfaction with EL KONTROL’s performance and recommend them as a reliable business partner endeavoring to maintain high quality of electrical works performed, and to meet customers’ requirements. EL KONTROL has completed the scope of activities assigned professionally and within the due term. The company was very flexible regarding the terms changed because of the erection works. During preparation of the equalizing accounts (the amount of executed works) there was not any claim. We are waiting willingly the future collaboration with EL KONTROL. 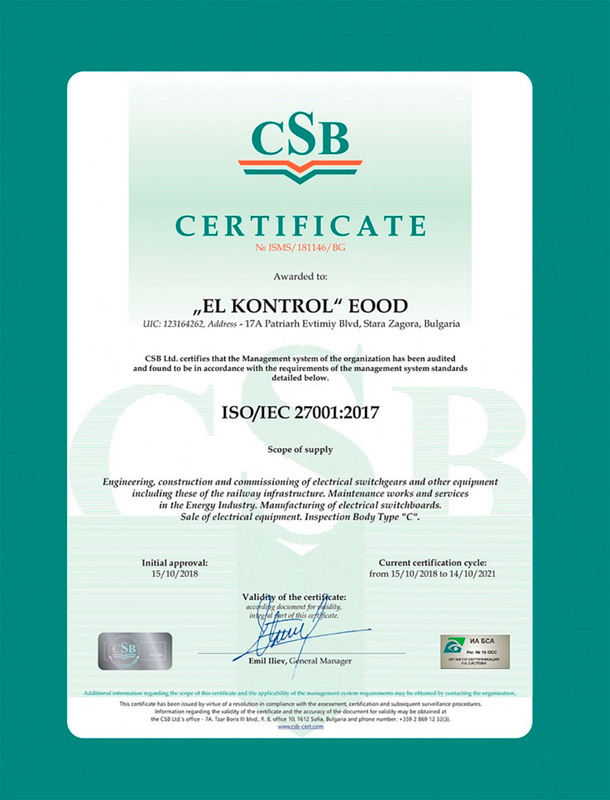 We certify that EL KONTROL EOOD is a company with the capabilities of qualified and timely execution of various construction projects. Company has the required engineering and technician staff, skilled personnel, automotive equipment and machinery. We have excellent impressions from the work of EL KONTROL EOOD and recommend them to their prospective customers as an accurate and reliable business partner. EL KONTROL EOOD has the engineering, electrician and construction personnel required for the electrical installation, as well as the necessary equipment, automobiles and machinery. Contract works were executed in a quality manner, within the agreed deadlines. EL KONTROL EOOD has executed contracts for supply, installation and commissioning of facilities within the scope of the Renovation and Repairs Program. Assigned activities have been implemented professionally, in compliance with the Legal Regulations and the Requirements of LUKOIL Neftohim Burgas AD. 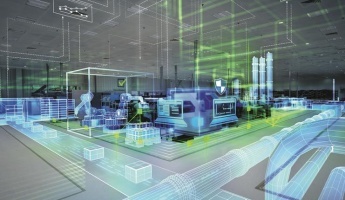 EL KONTROL EOOD has completed diagnostics, parameterization, and testing of “MICROMASTER” and “SINAMICS” frequency inverters, produced by SIEMENS. Assigned works have been implemented professionally, in conformity with the agreed schedules and time-terms for remedy of failures. Deliveries were properly implemented in compliance with all technical specifications, legal regulations, and agreed time-terms. Company has skilled personnel and provides qualified services. We recommend EL KONTROL as a reliable business partner. EL KONTROL EOOD has completed Construction of substation Mayak 110 kV. Assigned works were properly executed in conformity with all technical specifications, legal regulations, and time-schedules agreed. Eng. Christian Gstrein, Project Manager, EFACEC Engenharia e Sistemas S.A.
EL KONTROL EOOD has completed Repair of transformers in unit 3 and unit 4 of CONTOURGLOBAL Maritsa East 3 TPP. Contracted works have been executed professionally, in complience with the Assignor’s technical specifications, the legal regulations, and the agreed time-terms. 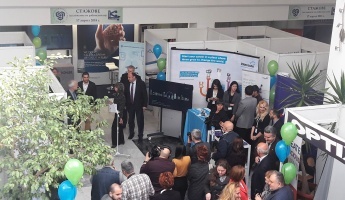 The Bulgarian Construction Chamber, Stara Zagora Regional Office awarded EL KONTROL with the Builder of Year 2012 Diploma, section: Construction sites of third group, according to the annual ranking of Stara Zagora Regional Office. 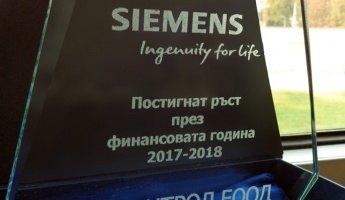 The Bulgarian Construction Chamber, Stara Zagora Regional Office awarded EL KONTROL with the Builder of Year 2015 Diploma, section: Construction sites of third group, according to the annual ranking of Stara Zagora Regional Office. The new 110 kV cable line Kiparis is constructed between two urban Substations in the town of Stara Zagora, to continue an existing 110 kV overhead line. EL KONTROL is a party in KIPARIS DZZD group - the Main Contractor of this Project. Awarded activities are part of a major Project for Rehabilitation of the infrastructure along the railway line Plovdiv-Burgas including reconstruction, repair and modernization of Traction Substations (TS) Burgas, Karnobat and Yambol. Subject of the contract is elaboration of detailed design and construction of two identical 20/6,3 kV, 10 МVА movable Substations designed for permanent power supply of mining consumers in the Troyanovo-Sever Mine at Martsa-East Mines, Radnevo. Activities were implemented professionally, within the agreed time-schedule, and in conformity with the Legal Regulations. The Company has a staff of professionals. Project includes construction of cable trays, installation of control, power and fiber-optic cables; installation of electrical panels; installation of LV and MV equipment; construction of grounding and lighting installation. Construction of new 20 kV OHL is necessary to power supply movable substations and mine consumers in Maritsa Iztok Mines, Radnevo. The overhead line passes along a newly designed route. Connection is aerial, with 20 kV Switchgear at S/st Gledachevo, and on the other end of OHL, connection between the last pillar and the consumer is by cable. Total length of the OHL is approx. 3 km. Substations 214 and GPP-2 are located in LUKOIL Neftochim Burgas AD Refinery. Activities - Design Stage, Supply of equipment, Construction works, installation and commissioning of equipment. 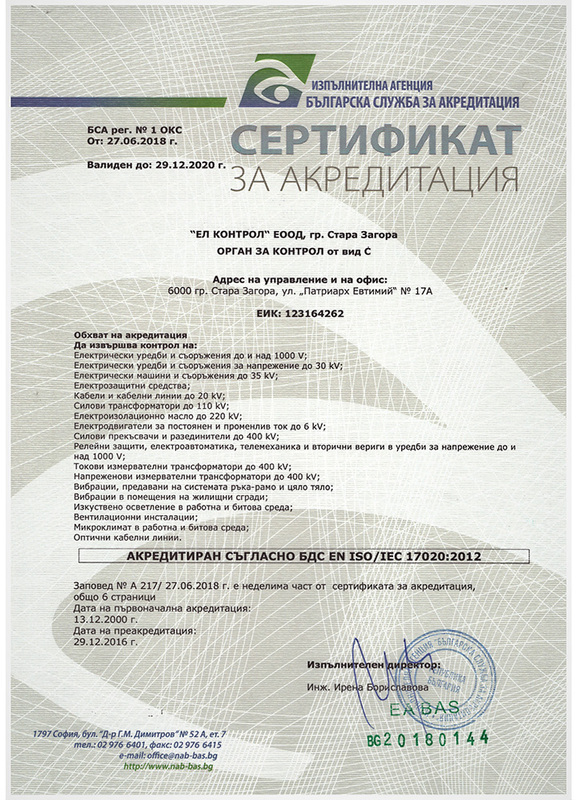 Assigned works were executed professionally and in correspondence with the current Normative Regulations and Instructions in the Republic of Bulgaria. Subject of this Project is substitution of existing steam heaters for industrial installations located at LUKOIL Neftohim Burgas AD, with electrical ones. Contract includes supply, installation and commissioning of all the equipment needed for construction of a new heating-tracing installation for over 5000 m pipeline, and putting it into operational use. Company proved to have the machinery, the special purpose vehicles and the equipment, as well as the highly-qualified managing and erection staff required for implementation of the tasks undertaken. 220/110/20 kV Substation Pleven-1 is situated in the town of Pleven, Bulgaria. Reconstruction of 220 kV Switchyard has become necessary due to alternation of the primary diagram, enlargement of the 220 kV Switchyard, and substitution of the 220 kV primary equipment. Since this is a turnkey Project, its execution is performed in three separate phases: Design phase - including elaboration of concept design and detailed design; Supply phase - including supply of materials and equipment; Construction phase - including construction, electrical installation and commissioning. During implementation of the Project EL KONTROL is a party in the Consortium Elcorect-Union-2012 DZZD. Assigned works were properly executed in conformity with all technical specifications, legal regulations, and time-schedules agreed. The installed facilities are put under operation, and work at normal operation mode. Company proved to have the machinery, special purpose vehicles and equipment, as well as highly-qualified engineering, managing and erection staff required for implementation of the tasks undertaken. Rehabilitation of rectifier stations (RS) as a component of the Project for modernization and development of sustainable public transport in the town of Stara Zagora envisages to improve reliability of the public transport power supply. 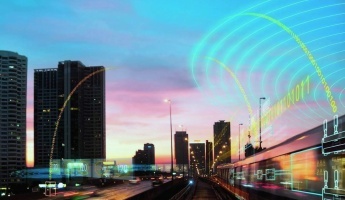 The aim is to be guaranteed protection of the electrical equipment, the overhead contact network (OCN), the power supply cables, and the trolley buses. Contract includes elaboration of updated detailed design, submission of all design documentation, and further rehabilitation of RS-1, RS-2, RS-3, RS-4, and RS-5. Assigned works were properly implemented in compliance with the Technical specifications of the Assignor, the legal regulations, and the agreed time-schedules. Installed facilities are put under operation, and work at normal operation mode. This investment project concerns construction of an installation for processing of heavily-soiled paper and cardboard, separated from non-hazardous household waste. Construction takes place onto a detached terrain in Glavinitsa Village, Pazardzhik Municipality. Purpose of the installation is to get a commercial product of maximal cleanliness, and to achieve low consumption of energy and natural resources. Finished activities - Cable lines – supply, laying and connection of power and control cables in pipe ducts; Cable structures – supply and construction of cable ways; Construction of grounding installation; Commissioning works – tests of motors, commissioning of power-supply cable line; Delivery of protective means; MCC Panel (Main Control Panel)– design, manufacturing and installation; Software correction. Assigned contracts were implemented professionally, and in conformity with the Assignor’s technical specifications, the legal regulations, and the agreed time-terms. Delivered goods were furnished with the required technical documentation, Declarations of Conformity, and Quality Certificates. The constructed cable lines are energized and work under normal operating conditions. Project concerns substitution of outdated equipment in Substation No. 209 located in LUKOIL Neftohim Burgas AD. Purpose of the project is to ensure flawless power supply of the consumers connected to this Substation. The project envisages reconstruction of 4 stationary Substations with the purpose to increase their power supply from 6 kV to 20 kV, and thereby reduce the losses of electricity on the power transmission grid. Furthermore, project includes delivery of 35 pcs. 20 kV mobile distribution devices mounted on a platform, construction of 8 pcs. 20/6 kV mobile substations and retrofit of 1 pc. 20/6 kV existing mobile substation, equipment of 9 pcs. excavators to change the power supply voltage from 6 kV to 20 kV. Assigned works were implemented professionally, in conformity with the legal requirements, and the requirements of the Assignor. Agreed time-terms for implementation of works were strictly observed. The project envisages construction of a new Substation on the territory of Hadzhi Dimitar Village, Kavarna Municipality, Dobrich District. 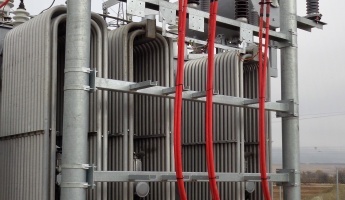 The 110 kV Substation Mayak is a nodal one, with no step-down transformers. It is intended to provide stable power supply and to increase the load on the northern Black Sea electricity distribution network, during the summer season. The substation is built entirely by EL KONTROL. Assigned works were properly executed in conformity with all technical specifications, normative regulations, and time-schedules agreed. Installed facilities are working at a normal operating mode. We have excellent impressions from the workmanship of EL KONTROL EOOD and recommend the Company as a reliable business partner. —Christian Gstrein - Efacec Engenharia e Sistemas S.A.
Project concerns reconstruction and enlargement of 110 kV Switchyard and 20 kV Indoor Switchgear in Substation Kavarna, situated near Kavarna, Dobrich District. Finisher activities - Enlargement of 110 kV Switchyard, Installation of new AC/DC panels, Installation of new relay/control panels, Enlargement of 20 kV Indoor Switchgear building, Control tests and commissioning of all the installed equipment. The Project for reconstruction of 110/20 kV substation Aytos includes substitution of outdated equipment, reinforced concrete structures and all existing panels in the substation. Constructed are a new oil drainage system and an oil pit for the power transformers. Enlargement of the substation is implemented by construction of three new terminal bays for 110 kV high-voltage lines. We issue this reference to verify that EL KONTROL EOOD has the engineering, technician and production staff, as well as the equipment, motor fleet and machinery required for implementation of electrical and construction works. Works under the contract were properly implemented within the agreed time-terms. The workmanship of the executed works is of high quality and the agreed time schedules were complied with. In January 2012 EL KONTROL commenced an order for the electrical part of the Project for construction of Photovoltaic Park Letnitsa. Order was contracted with Schneider Electric France and concerns erection of a new PV Power Plant near Letnitsa town in Lovech District. Finished activities - Delivery, installation and connection of MV and LV power cables; Delivery, installation and connection of fiber-optic and communication cables; Delivery and erection of earthing installation for PV panels; Delivery and installation of MV cable terminals; Installation of LV switchboards; Connection of PV panels and commissioning of the PV Park. Assigned works were accomplished in June 2012 in observation of all Technical Specifications. The PV Park was put under operation within the agreed Time-Schedule, and the installed equipment is working at a normal operating mode. The Project for Rehabilitation of 400/110/31.5/20 kV Substation Burgas includes substitution of equipment in an existing 400 kV switchyard, enlargement of 400 kV switchyard, substitution of 110 kV, 31,5 kV and 20 kV circuit breakers, implementation of dismantling, electrical installation and construction activities. Finished activities - Electrical works – Primary Commutation, Electrical installation works – Secondary Commutation, Construction works. Works onsite were completed in November 2011, the equipment was putted into operation and works at normal operating mode. We express our content with the work of EL KONTROL EOOD and would recommend the Company as a correct and trustworthy business partner. 110/20 kV Substation Helios is designed to power supply the consumers in Sunny Beach resort. It increases the transmission capacity of the 110 kV electricity system ring of the Southern Black Sea, and improves the security of the electricity grid in Burgas Region. The Substation is built entirely by EL CONTROL, from undevelopped terrain. Because of the summer tourist season the first stage of project’s implementation was finished in extremely shortened terms of 72 days and the substation was put into operation in June 2011. The workmanship of the completed works is of high quality and the agreed time schedules were complied with. Company “EL KONTROL” has proven that it has the required engineering, electrician and production staff for implementation of electrical works, as well as the necessary equipment, motor fleet and machinery. 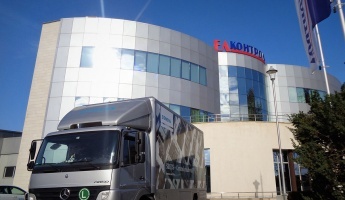 Dear Customers and Partners, We are pleased to inform you that EL KONTROL will host again the SIRIUS Demo-truck representing industrial equipment by SIEMENS. At the end of 2018 EL KONTROL completed two of the projects running over in the past year. 17 A, Patriarh Evtimiy Blvd.